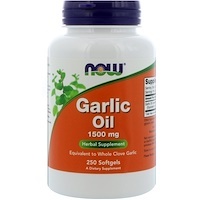 For centuries, Garlic has been used for its ability to promote well-being and more recently, for its antioxidant properties. 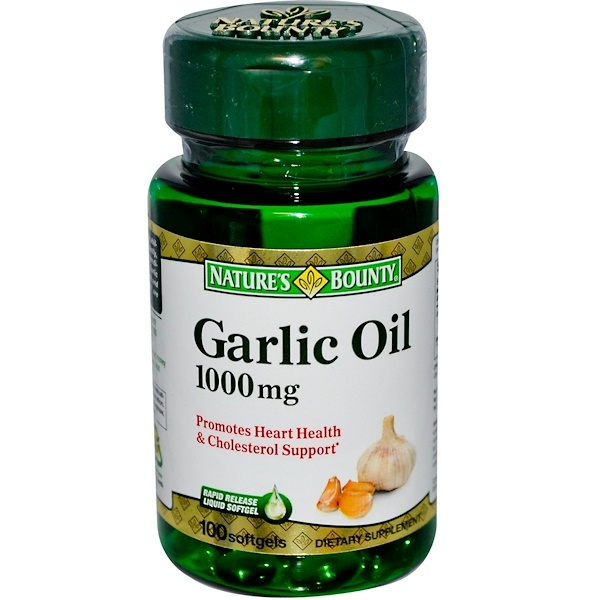 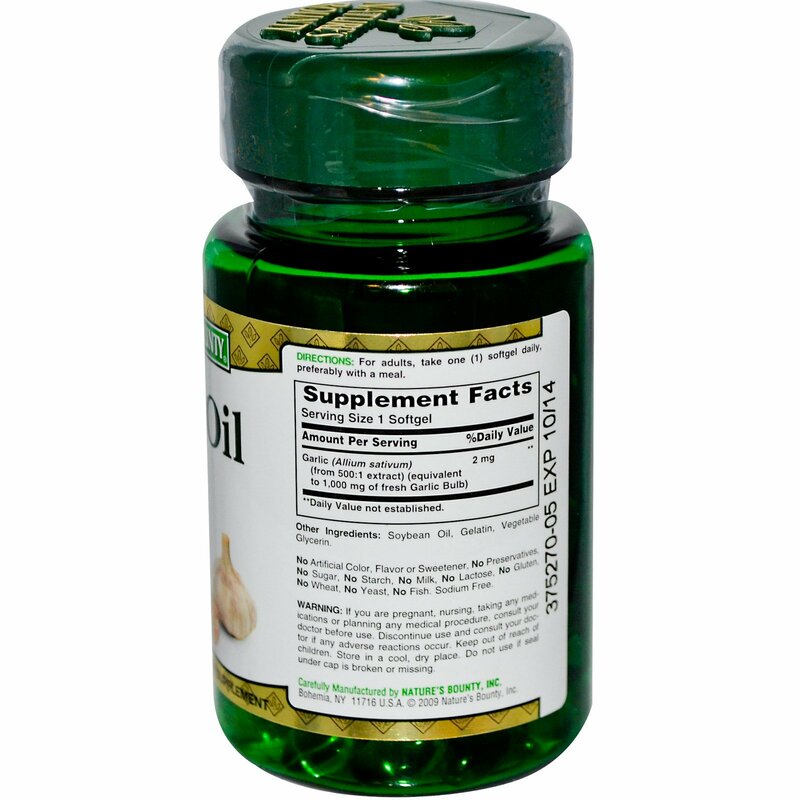 Natural ingredients in Garlic include S-Allyl-L-Cysteine. Garlic promotes heart and cardiovascular health and helps maintain cholesterol levels that are already within the normal range.